Thanks to you, this summer has already been a home run. 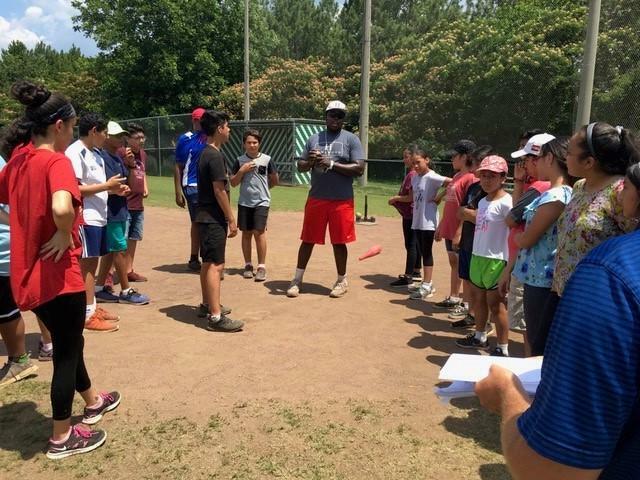 Our Birmingham BASIC East and South programs teed off this summer divided among the following three gracious host sites: John Carroll Catholic High School, Our Lady of Lourdes Catholic Church, and the Hoover Metropolitan Stadium. 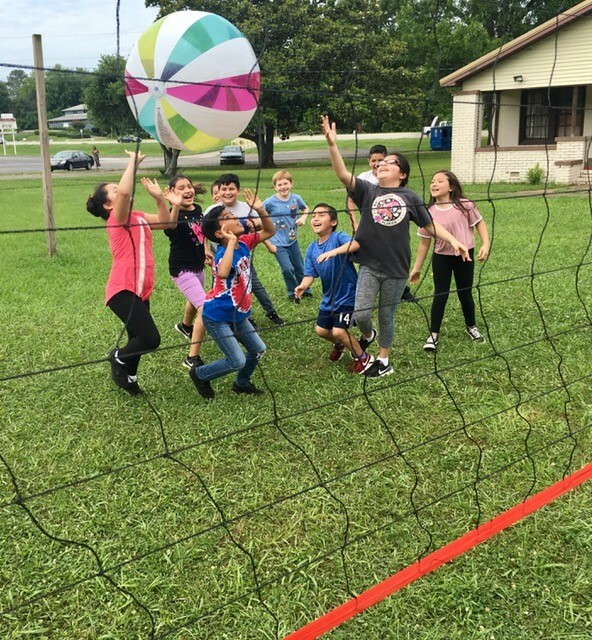 These sites have served as a stadium, a classroom, and a home to 140 children eager to learn, play, and connect with one another. 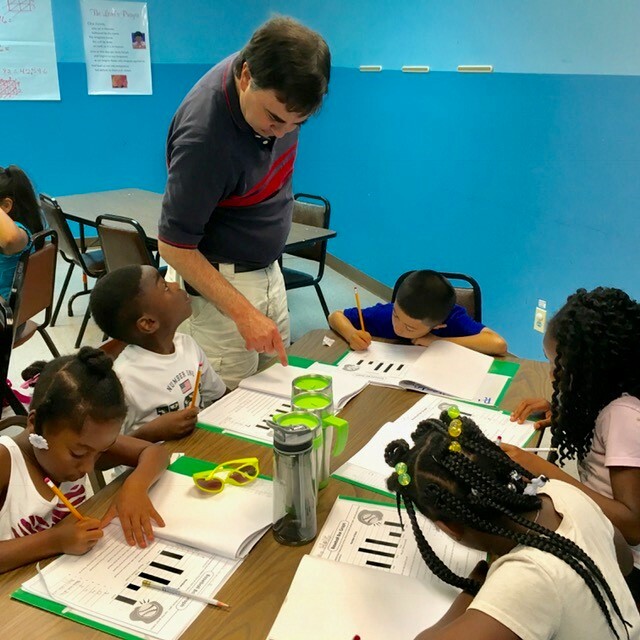 We also kicked off our Inaugural Huntsville Summer BASIC program, where under the umbrella of Summer Adventures in Learning (SAIL) North, the Huntsville School System has embarked on the BASIC adventure with forty-eight new students. 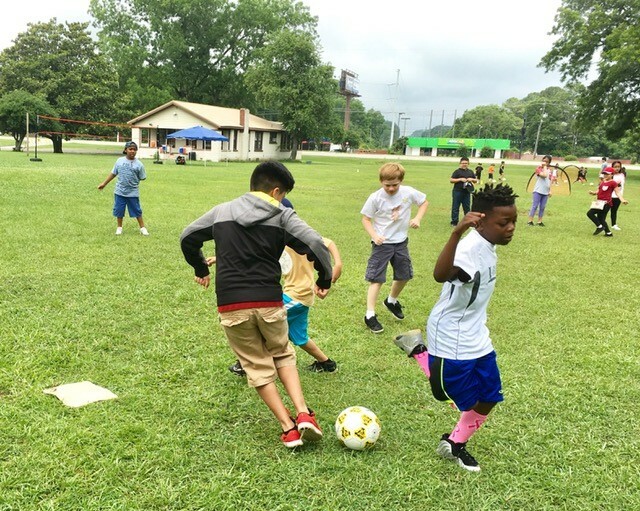 Your support has given these children access to over 300 sports-related math and reading lessons and 160 hours of access to qualified coaches and educators. Over the next few weeks, we will spend time actively and collaboratively learning meaningful content that will provide opportunities for choice and autonomy, a sense of belonging, supportive relationships, and a brighter future for those whose circumstances make it look bleak. BASIC curriculum was written by the Learning Department at UAB and designed to redress summer learning loss in students grades 1st-8th. Over the last 20 years, our program has strived to relieve the stress and disadvantages had by under served children later in life by closing the learning gap between middle and low-income students at an early age. 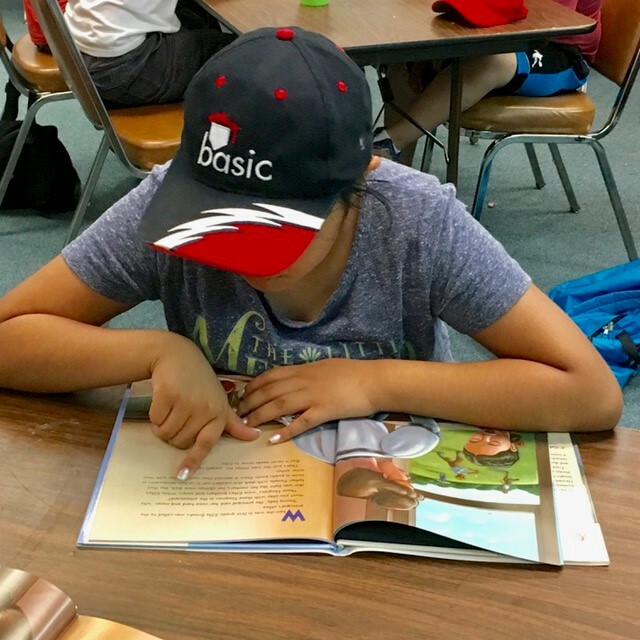 With tremendous success, the BASIC curriculum, our staff, and your support have averaged up to a six month gain each year in crucial subjects such as reading and math. To see BASIC in action, visit: https://youtu.be/DmsdRb1p7xA. 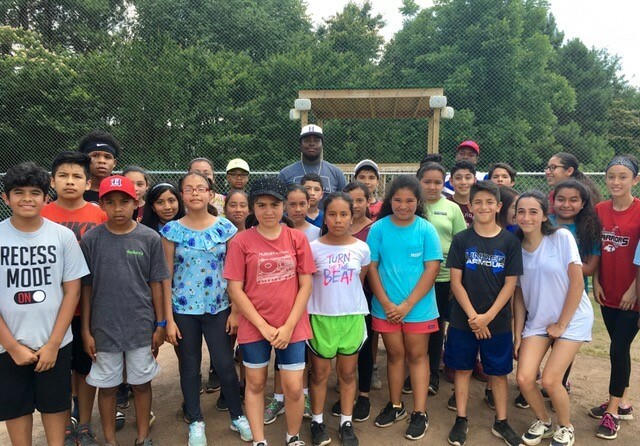 For more information about the American Baseball Foundation or BASIC, visit our website at http://americanbaseballfoundation.com.